Stingray in Cayman Islands, originally uploaded by Bednarski Media. 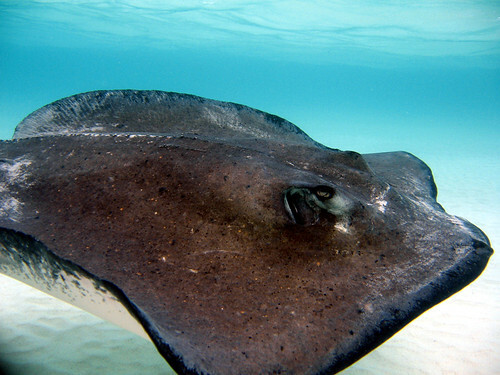 Amazing Cayman Islands are known for their Stingrays, that are as friendly as dogs. You can pet them and feed them. Amazing experience! Fire in Ridgewood, NY, originally uploaded by Bednarski Media. 6:30 a.m. on May 20, 2009 - FDNY firefighter in action... 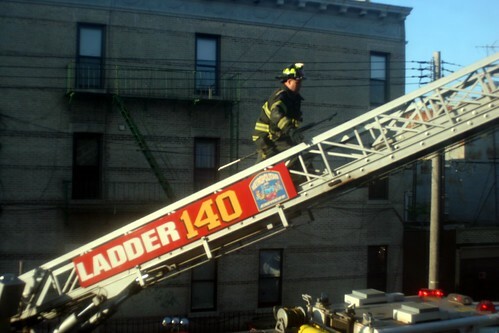 Ladder 140, Ridgewood, Queens, NY. Mexico: Rivera Maya, originally uploaded by Bednarski Media. 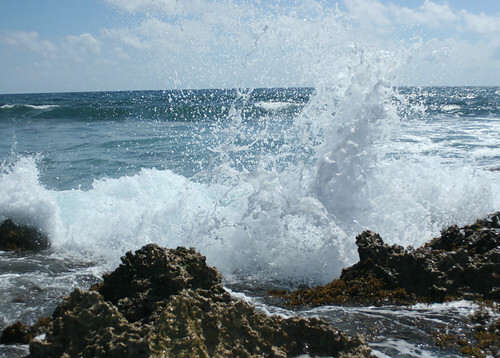 Caribbean Sea's waves... Rivera Maya, close to Tulum.